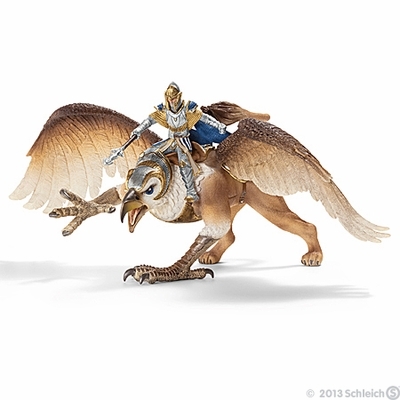 Schleich 70107 - On the back of his mighty creature, the griffin rider can fly higher and farther than any other dragon. The mighty and armored flying creature is mastered by the great leader of the Griffin Order. No creature can fly as high and as fast as the Griffin and with his remarkable eye-sight, he sees every movement, be it ever so far in the distance. Therefore, the Knight and the Griffin are almost invincible. 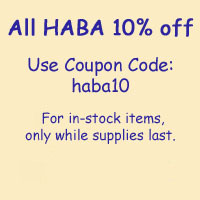 Measures 9.6� x 10.6� x 5.1�.